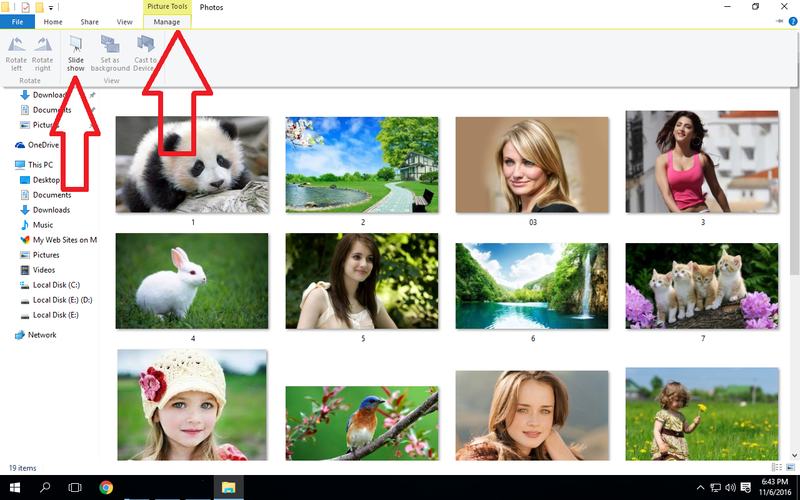 There is a in-built feature in Windows 10 to view all pictures as a slideshow, you don’t need to use any software and don’t need to do any hard work, simply open the image folder and you are good to go, let see how to view photos as a slideshow. 2. 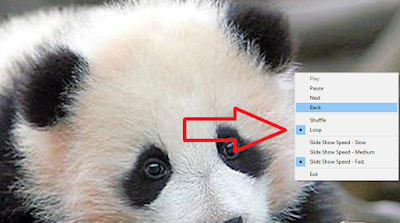 For more control right click on picture and do the setting as per your need.